This is a story of faith, patience, endurance, and love. 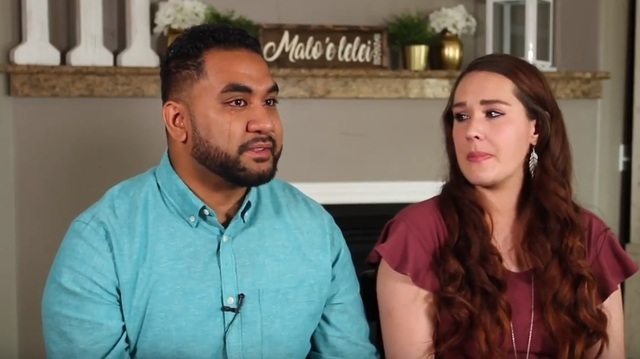 It is the story of a foster child named Brittany who longed to find someone to fight for her and her five siblings, and Alo and Ashley Moli, a childless couple who wanted a big family. 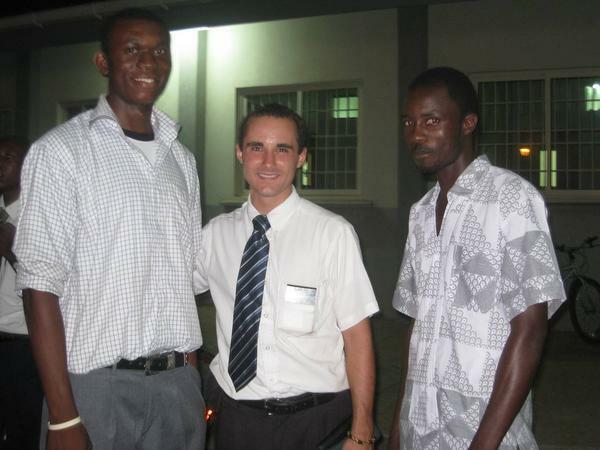 In God’s time, Brittany and the Molis would discover that God had a plan for them. Brittany lived with her verbally abusive biological parents for the first 16 years of her life. 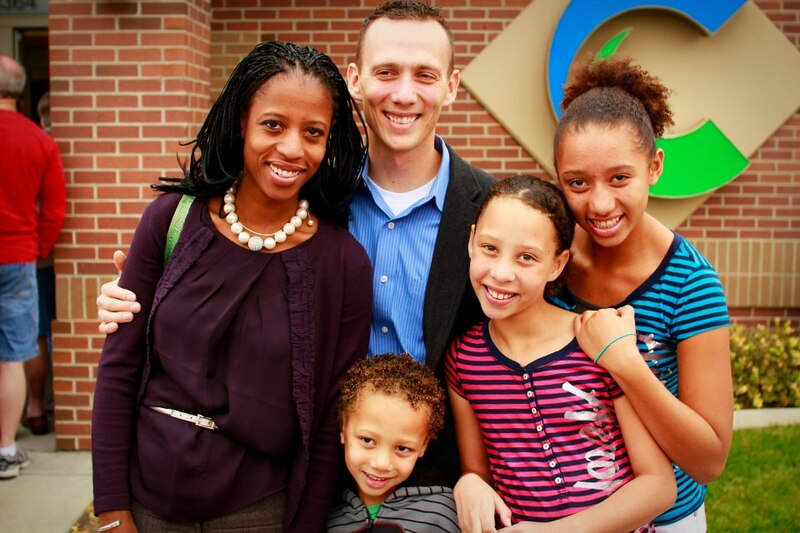 From the time that she was 12, she was the caregiver for her five siblings – Michael, Nick, Briana, J.T., and Ty. The song of her heart was that God would hear her desperate cries and help. No matter how hard she tried, she was never able to feel any type of connection with her parents. In an LDS Living podcast, Brittany said, “I always felt like I wasn’t really loved by them. It was tough to talk to them. I always kept my distance, but I always wanted to be approved by them, so I always tried so hard in school to impress them and get good grades, but it just never was enough.” Eventually, in March 2013, Brittany and her five siblings ended up in foster care and went to live at the Christmas Box House in Salt Lake City, Utah. The couple had discussed the possibility of adoption, but it was always something that they thought about for the future, after they had biological children of their own. As the infertility treatments continued to prove unsuccessful, Ashley approached Alo with the idea of adopting, stating that there were children who needed them “more than ours do right now.” Alo was unsure of his ability to become an immediate father and was against the idea at first. However, the couple decided to make it a matter of prayer and attend the temple. Soon they had confirmation that adoption was the right decision. Brittany’s prayers had been answered and she was reassured that Heavenly Father does hear and answer our prayers. On 30 March 2015, two years after the six siblings had entered foster care, they moved into the Moli home. The transition was not easy and proved to be overwhelming at times. Alo and Ashley were not told the extent of the special needs of four of the children who have cognitive disabilities. For example, for the first 10 months, if the youngest child was awake, he was screaming. Learning how to handle each child was a process and a test of their faith. 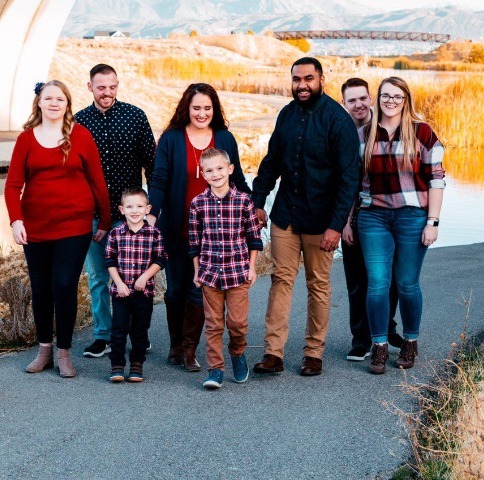 On 3 April 2018, the Moli family became an official family of eight. 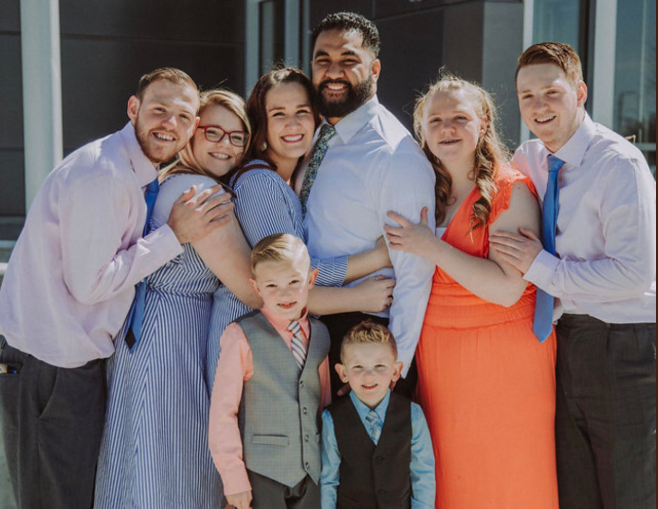 The six siblings took on Alo’s last name, officially becoming Molis, and changed their given names by incorporating names from Ashley’s side of the family and Tongan names after Alo’s immediate family. More than 100 people were there to support them. 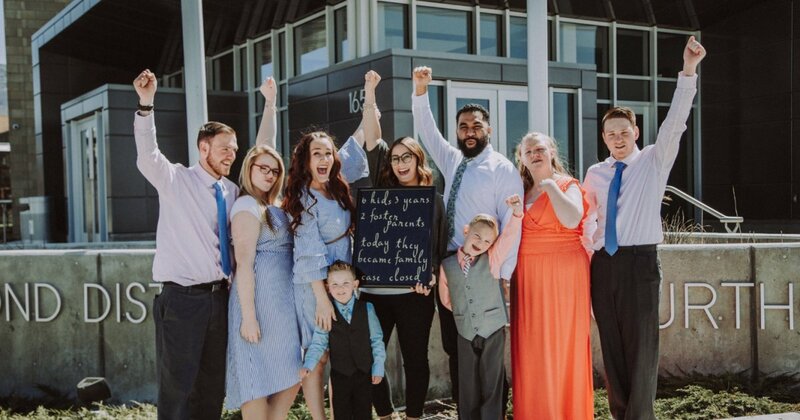 Each of the children were asked by the judge if they wanted to be adopted by Alo and Ashley and when it became Brittany’s turn to answer, she said, “You know what, Judge, I’ve been waiting for this for three years.” She calls it the happiest day of her life, for on that day she forever became a Moli.